We are delighted to continue to work with our colleagues at the School of Management at Cardiff Metropolitan University. 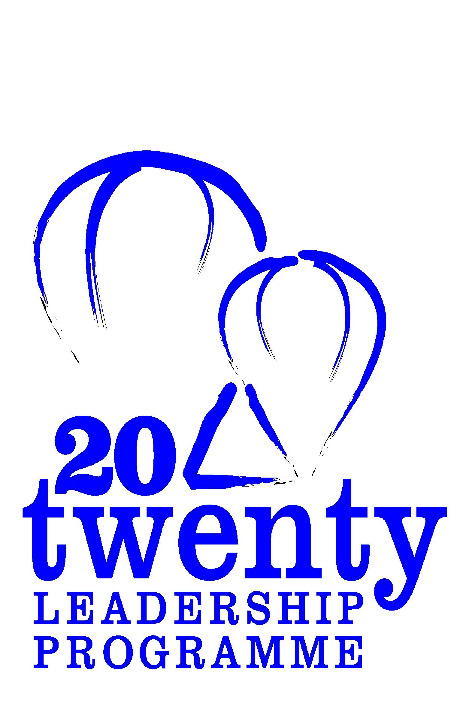 The 20Twenty Leadership programme improves the leadership skills of managers of small and medium businesses as well as offering delegates the opportunity to gain a Postgraduate Certificate in Sustainable Leadership. VOCA-VR offer acces to supportive rehabilitation services which aim to enhanse recovery and promote employment engagement. VOCA-VR provide an efficient, compassionate yet business focussed service. We have been providing micro-loans to entrepreneurs in the Developing World for many years. This approach promotes economic and community development and, over time, reduces dependence on traditional charitable donations. Many SMEs find it hard to access really good HR and Health & Safety advice with many of the well known providers offering an impersonal and less than adequate service. We think Mark’s team at Connective Business Solutions are different, really getting to know their clients and becoming a true Business Partner. We believe in supporting the local economy so are delighted to be working with Celtic Web Solutions at www.celticwebsolutions.co.uk . Huw at Celtic Web Solutions not only hosts our website, but has been amazingly patient and supportive throughtout our website design process! We’ve not had the opportunity to work with Size of Wales yet but would love to do so! Size of Wales is a new environmental charity uniting communities, businesses, organisations and schools to help protect 2 million hectares of rainforest and forge lasting links with some of the world’s poorest people.